These are the words I have to express how I feel when clients come back for me to capture the next chapter in their lives. Christina and Michael were married at the Christmas House in 2016, and I had the pleasure of photographing their wedding! 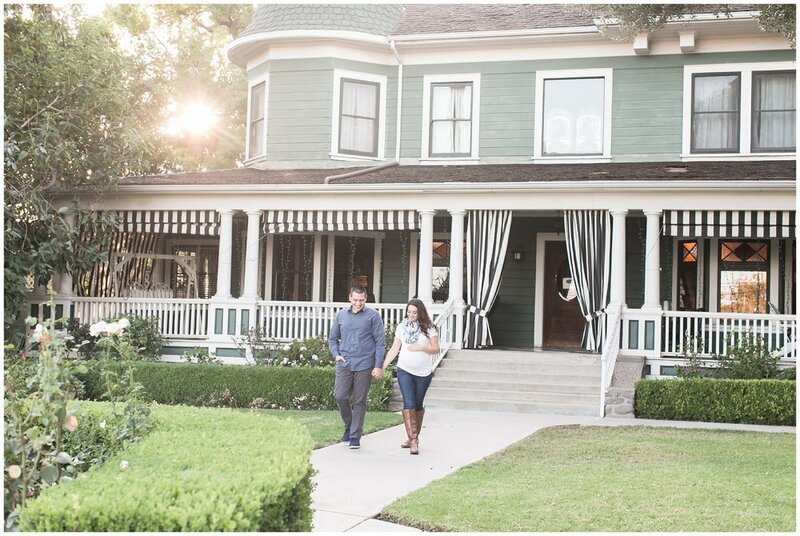 Normally I would share a link, but sadly, their original engagement session and wedding blog posts were lost in cyberspace, along with my old website.<insert tears here> But thankfully I have my new and improved website, and I get to share images from their garden maternity session that took place at none other than, yep, you guessed it.. the Christmas House Inn and Gardens! 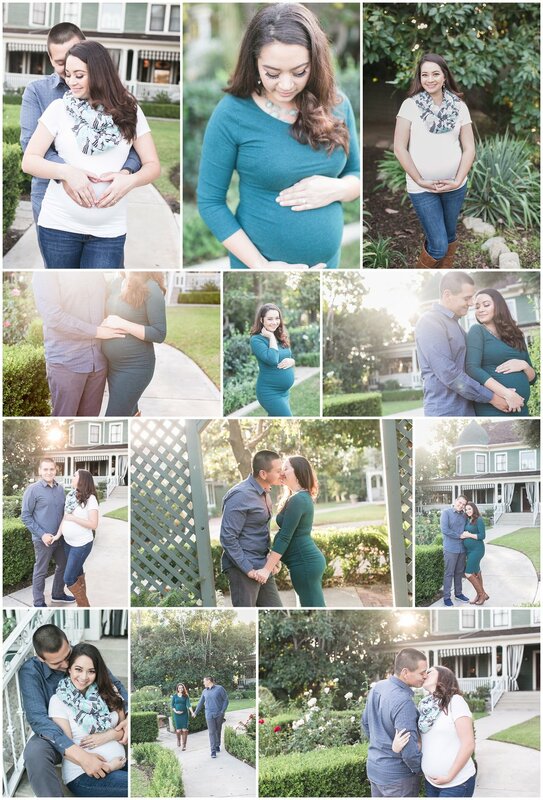 I can’t wait to meet their baby girl soon! In the meantime, enjoy your slideshow!